Ah! Finally an amazing reason to party and get drunk that too in the premium German lager is here. It doesn’t matter where your ethnic roots take you to, you don’t have to be a German to get into the feel of this 16 days long German beer festival-Oktoberfest. The legend behind Oktoberfest is equally amazing. What started as a celebration of the royal marriage gradually turned into a public festival. Sumptuous food, foot-tapping music, insane dancing and perennially flowing beer- these are the classic trademark of Oktoberfest celebration. Let’s prepare ourselves too for this celebration and fuse traditions with modernity. Where are your lederhosen and dirndls? 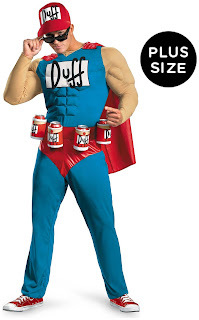 PartyBell is bringing you a prime collection of costumes to brighten up your festivities. The traditional black, white and red combination can never go wrong. The soothing green string on the bosom adds a tinge of glamour to your Oktoberfest outfit. How can the men be left behind? The earthy brown with white makes you time travel and you come to appreciate the roots of an exotic land. 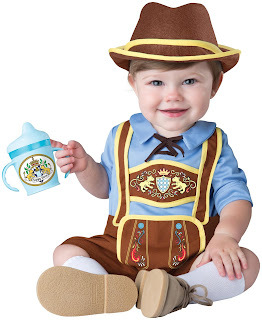 The hat with the trademark feather completes your lederhosen. And for your little one too we have a surprise! This super adorable costume lovely blue and brown! 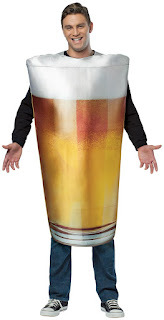 Costumes are ready, but what about the party? Let’s decorate your party for a gala celebration. Beer is best when served chilled. Make sure no guest of yours is deprived of that fun with this cooler. Also, just look how well it blends with the celebration colors! 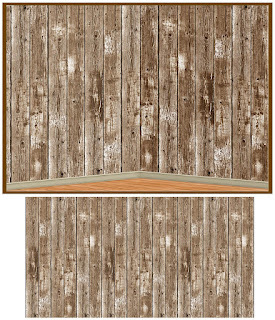 This barn backdrop will add a rustic flavor to your happening party. 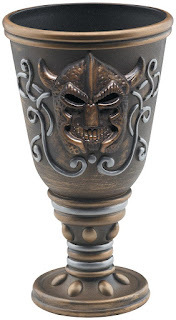 Why not choose a goblet to relish your beer? Feels regal, isn’t it? Costumes are done, Party’s decorated, what next now? How about some cheeky fun? 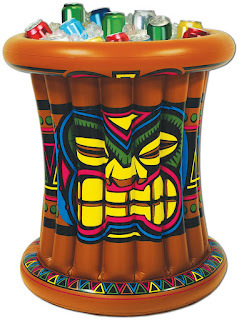 We have props and accessories to jazz up your party just right. Let your funny bone be visible too. Why not serving beer in a different style? Or turn yourself into one? Do this or do that, enjoy Oktoberfest to the full. PartyBell is always there to make your celebrations memorable. Halloween Shopping is in swing. We all are already on a hunt for new ideas and creatives for costumes and party supplies.